Some arthritis patients try to do without pain medications (analgesic painkillers) because they fear becoming addicted. Are these patients doing more harm than good by avoiding pain medications? 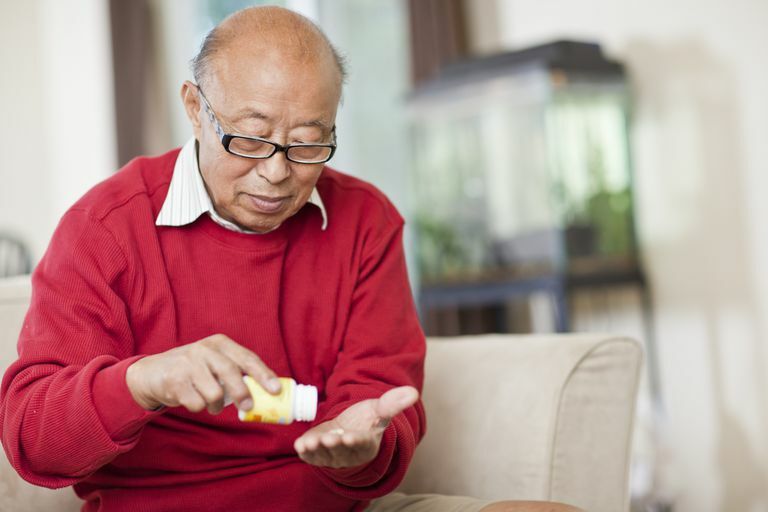 When is it appropriate for pain medications to be prescribed as part of the treatment plan for arthritis patients? Are pain medications appropriate as a long-term treatment or maintenance treatment, or should they only be used short-term? Despite the fact that chronic pain adversely affects the quality of life of patients, it is often poorly managed. Due to their effectiveness, the use of opioids is a common therapy to treat musculoskeletal pain. Their use, to treat musculoskeletal pain, has doubled over the past 20 years. They can be quite useful to help control the pain of periodic flares. Some patients will find that they can be taken during the day and not cause drowsiness while others will need to limit their use to evenings. Despite their benefits, there is a potential downside to the use of opioids. Studies have not sufficiently assessed the risk of long-term use of opioids in patients with chronic musculoskeletal conditions. As a result, the risk of addiction or tolerance to these medications in these patients is not known. There has been a tendency to use stronger opioids such as hydrocodone (e.g., Norco) and morphine (MS Contin, Avinza) although tramadol (Ultram) is a weak synthetic opioid that has gained widespread use. In addition, like many medications, side effects exist in addition to drowsiness and include nausea, constipation, and cognitive impairment. Many may cause withdrawal symptoms such as dizziness, anxiety, as well as other physical symptoms if stopped suddenly. Dr. Scott Zashin said, "In general, I recommend most patients try to first control their chronic pain with non-pharmacologic therapies or pharmacologic therapies without addictive properties." Scott J. Zashin, M.D., is a clinical assistant professor at the University of Texas Southwestern Medical School, Division of Rheumatology, in Dallas, Texas. Dr. Zashin also is an attending physician at Presbyterian Hospitals of Dallas and Plano. He is a fellow of the American College of Physicians and the American College of Rheumatology and a member of the American Medical Association. Dr. Zashin is the author of Arthritis Without Pain - The Miracle of Anti-TNF Blockers and co-author of Natural Arthritis Treatment. Do Arthritis Medications Make You Ineligible for a Blood Donation?